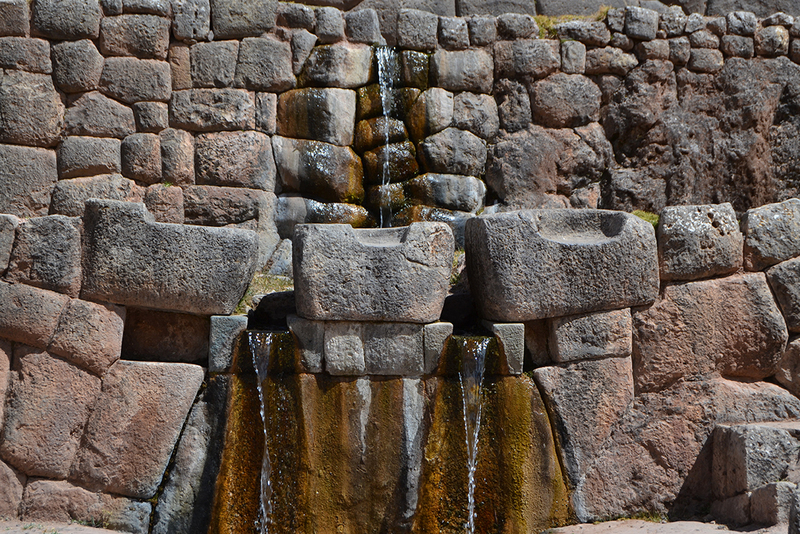 Cusco Peru Adventure the local travel company offers you this nice tour to know the history of the Inca Culture, we start with the gathering of our passengers at 8:00 PM from the hotels, the first place to visit is the Cathedral of Cusco the most imposing monument in the main square (Optional), then we go to the temple of Koricancha, also known as “The Temple of the Sun”, which was built by the Inca Pachacutec, also we will visit the temples of Thunder, Lightning, Rainbow and Stars, that the arrival of the Spaniards became the basis for the construction of the Convent of Santo Domingo. 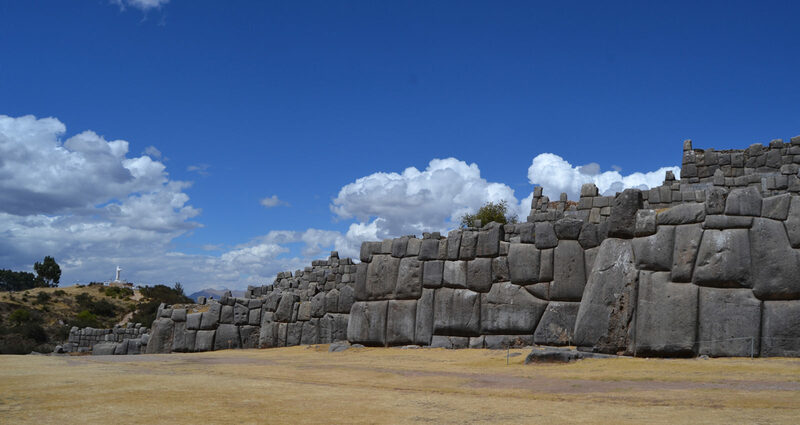 Then we will go to Saqsayhuaman, one of the iconic buildings that leave us breathless, predominantly Huge stones ordered built by the Inca Pachacutec in the XV century, it is an immense fortress built with large stones whose transport and styled was a mystery. 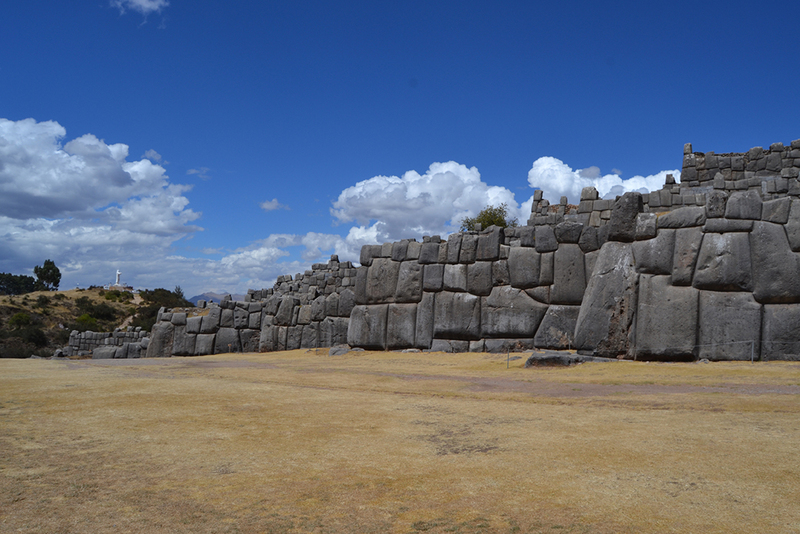 Saqsayhuaman in the imagination represent the head of a Puma joined the city of Cusco, which becomes the body of this feline considered an Andean god, then we will visit Qenqo known as the Labyrinth where the Incas performed their mummification before to buried and then we’re going to Pucapucara the control place of the Incas of Cusco and the last visit is Tambomachay, where the Incas performed the purification ceremonies and rituals in honor of the water, it was made for now becomes a mystery and enigma left by our ancestors the Incas. 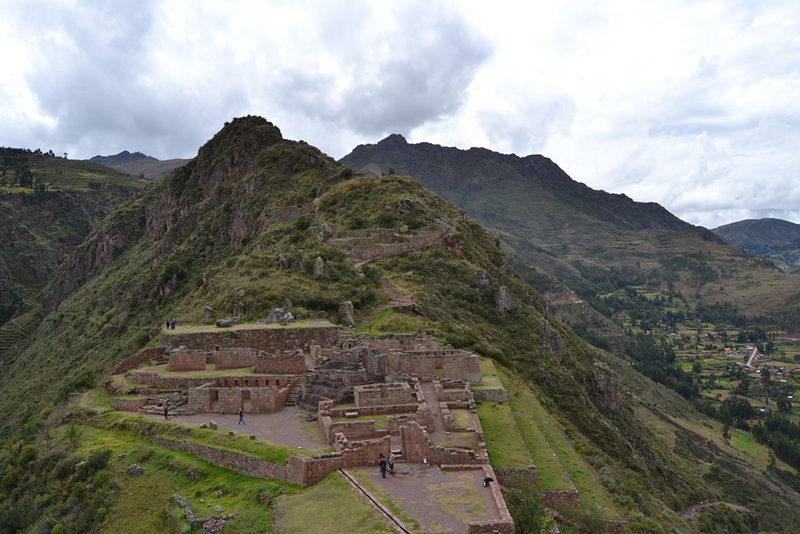 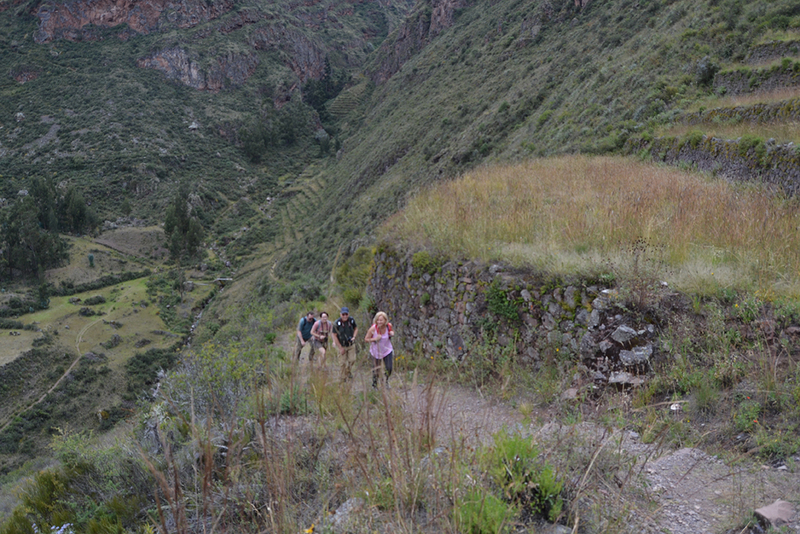 After this tour we will go to Pisac, which is a beautiful archaeological site of the Inca era, that is divided in a religious, agricultural and administrative sectors from here we start the walk around about 2 hours and little by little we will be descending the mountain until we reach to the town of Pisac where we will have time to visit the artisanal market.